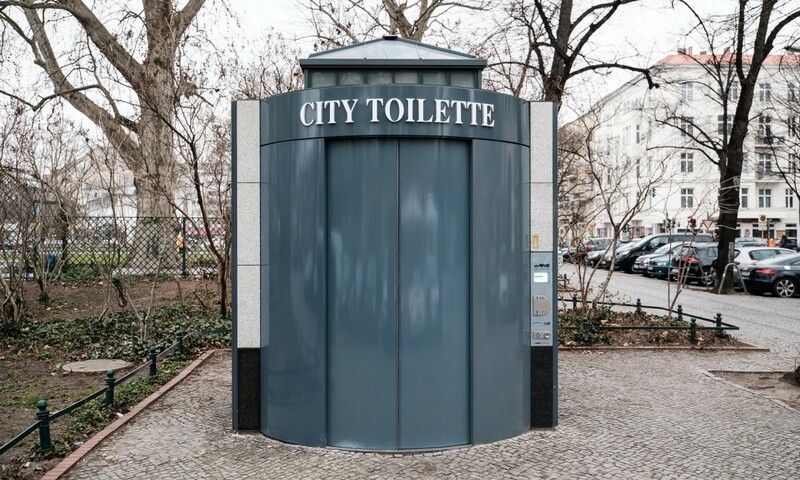 The Wall AG is providing about 200 public toilets in Berlin (called “City-Toilette”) that are fully accessible. Owners of the so called Eurokey can use them for free. The Eurokey can be ordered at the VdK Berlin (see recommendations for more information). Data has been kindly provided by Wall AG.